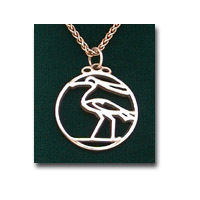 The Road Runner bird is a fast moving Southwest native. 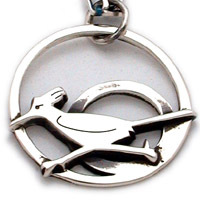 A talisman of speed and agility, the symbol of the road runner denotes a rapid, exhilarating life of progress and change. 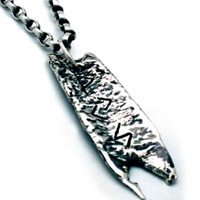 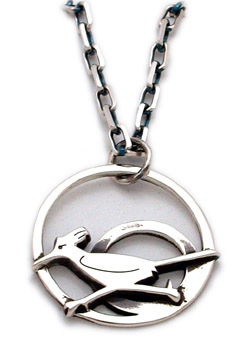 The weight of the bird at the bottom keeps the pendant "Straight up" but allows it to tilt and move, adding more dynamicism to this talisman of progress and action.This version is sterling silver, with a 20" 3mm diamond cut "curb" chain and jump ring. 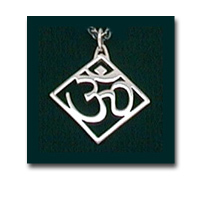 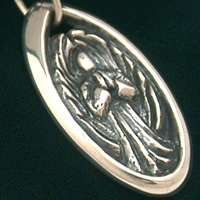 Each pendant is packaged with a small descriptive pamphlet and genuine velvet presentation box.